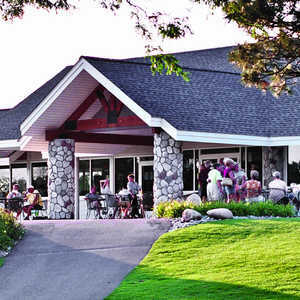 The 18-hole Blackheath Golf Club in Rochester Hills, MI is a public golf course that opened in 1998. Designed by Kevin Aldridge, Blackheath Golf Club measures 6768 yards from the longest tees and has a slope rating of 137 and a 73 USGA rating. The 9-hole Brookwood Golf Club in Rochester Hills, MI is a private golf course that opened in 1976. Designed by Bill Newcomb, Brookwood Golf Club measures 2653 yards from the longest tees and has a slope rating of 124 and a 33.6 USGA rating. The 9-hole Hampton Golf Club in Rochester Hills, MI is a public golf course that opened in 1979. Designed by Bill Newcomb, Hampton Golf Club measures 2274 yards from the longest tees. The course features 3 sets of tees for different skill levels. When the Arthur Hills-designed Pine Trace Golf Club opened in 1989, upscale public golf in southeast Michigan changed forever. 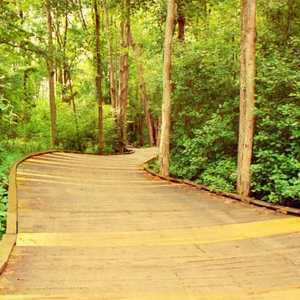 The perfect bridge between public and private golf courses, Pine Trace offers different scenic views on each hole.